Discussion in 'Mac Accessories' started by markohk, Dec 27, 2010. I have recently converted from a Windows to a Mac, and I was wondering how can I hook up my MBP 15' 2010 to a projector. The adaptor for my projector does not fit my Mac. Unlike my windows laptop previously, it was able to fit right out of the box and i just needed to press FN + F5 to see the display. Is there an adaptor that I need to buy? I am not sure, my projector is the blue color adaptor. Is it a standardized adaptor for projectors? 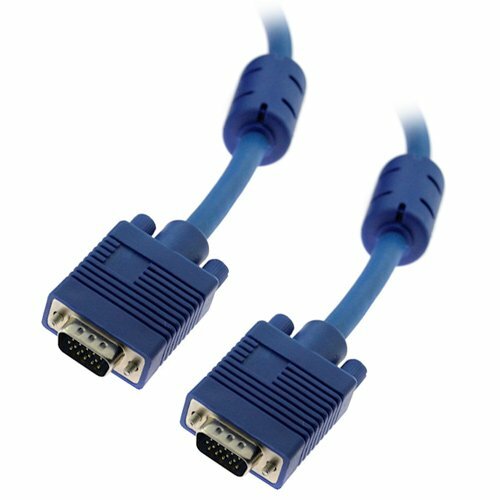 Is there a convertor or adaptor of sorts i can purchase? Can you get the model number of the projector? Or a picture of its inputs?